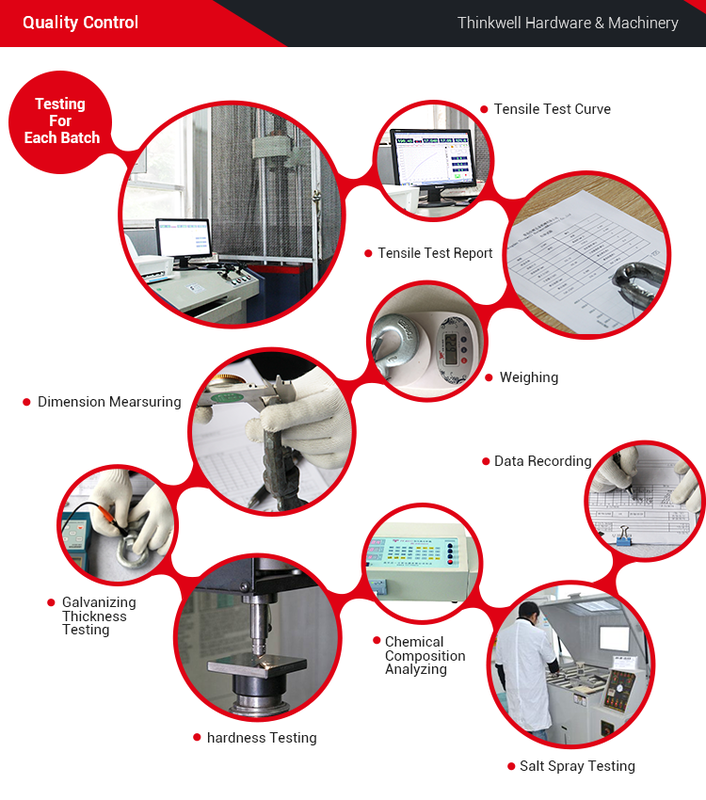 1.Tensile Strength Test is necessary for each batch. Detailed test report and pictures can be provided after order placed. 2.Dimensional tolerance, zinc finish, painting finish are also tested according to customers' different requirements. 3.Products' weight is under a reasonable tolerance. 4.Each part’s dimension is always recorded according to the technical drawing and international tolerance standard. 5.Hardness testing is Available if you prefer. 6.Salt spray testing is for customers with the most strict quality control requirement, pls pay attention, this testing needs extra testing charges. 7.Chemical anyalisis is rare very much from customers' requirements, can be provided, also needs extra testing charges. 8.Any other testing requirements, feel free to let us know. Will always do as we can to support your business. 1.General Raw material comes from tope 10 Steel Companies in China. 2.Sample first before bulk production. 3.QC.Testing report is compulsory before each dispatch. 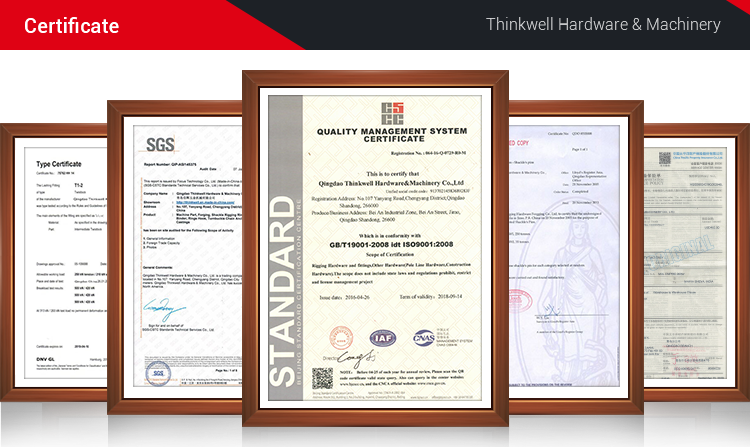 4.ISO, SGS certify our quality. 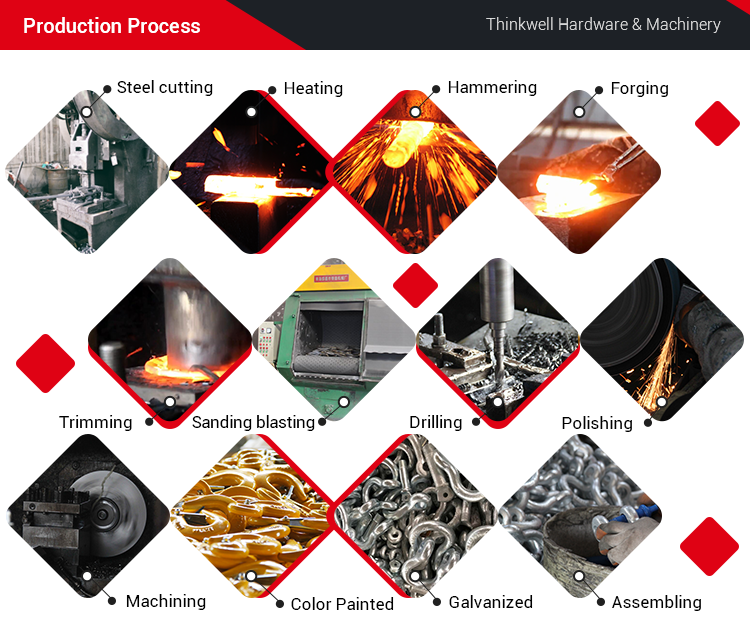 5.R&D.customized products is our main development direction. 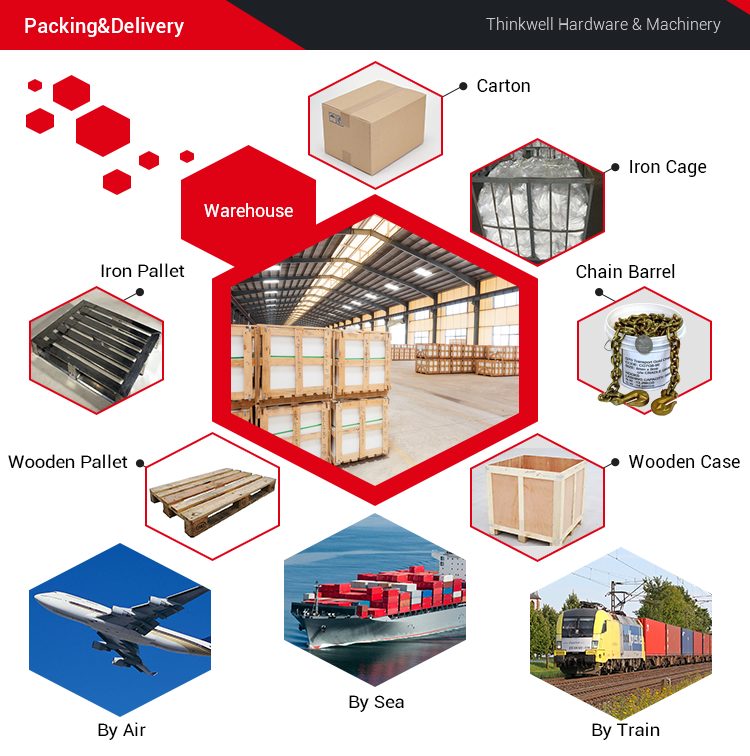 6.General products order of 1 20ft container was shipped within 25 days. 7. 24 hours on line service for global markets. 8.Our exporting sales team included 12 sales consultant with 5 documents assiatant to solve customers' different problems in a high efficiency. Q: Can I be your agent? A: Yes, welcome to deep cooperation. 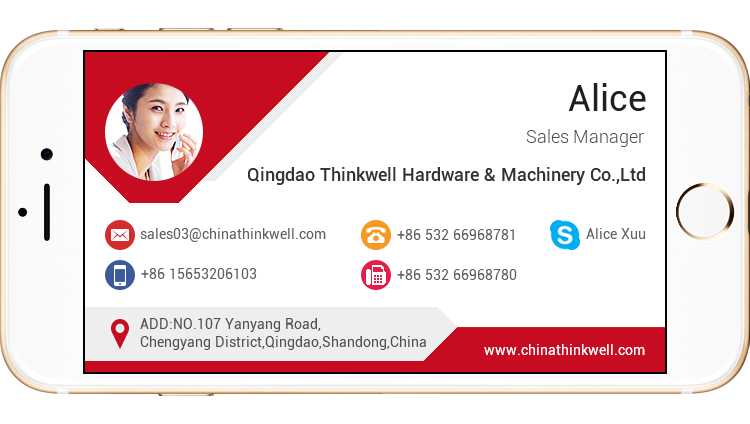 We have big promotion of THINKWELL brand in the market now. For the details please contact me. A: Yes, OEM is available. We have professional designer to help your brand promotion. A:After price confirmation, you can require for samples to check our quality. Free for the samples, but you need to pay for the freight. Q: What's your quality guarantee? A: We have different kinds of products which can meet different quality standard. A:The delivery time is depend on the products and the quantity. But generally, the delivery time for a container is about one month. Q: Can I get a discount if I want to purchase a large quantity? 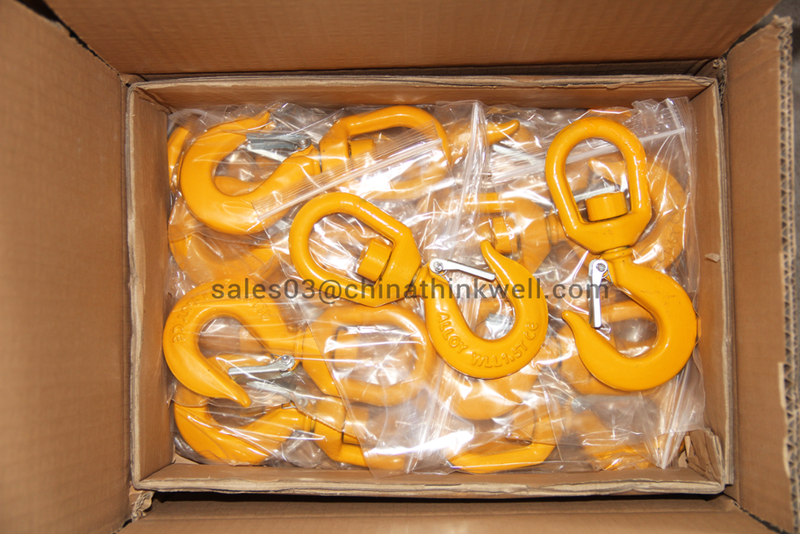 A: We can offer discount on bulk purchase. Please contact us for pricing. Q: What's benefit will you bring? A: Your client satisfied on the quality. Any question or inquiry, feel free to contact Alice at your convenience! 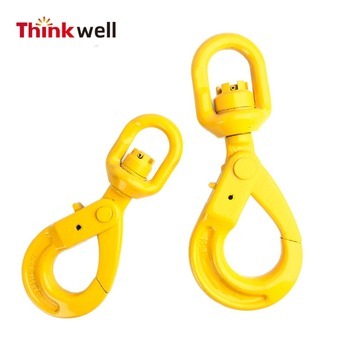 welcome to visit THINKWELL.